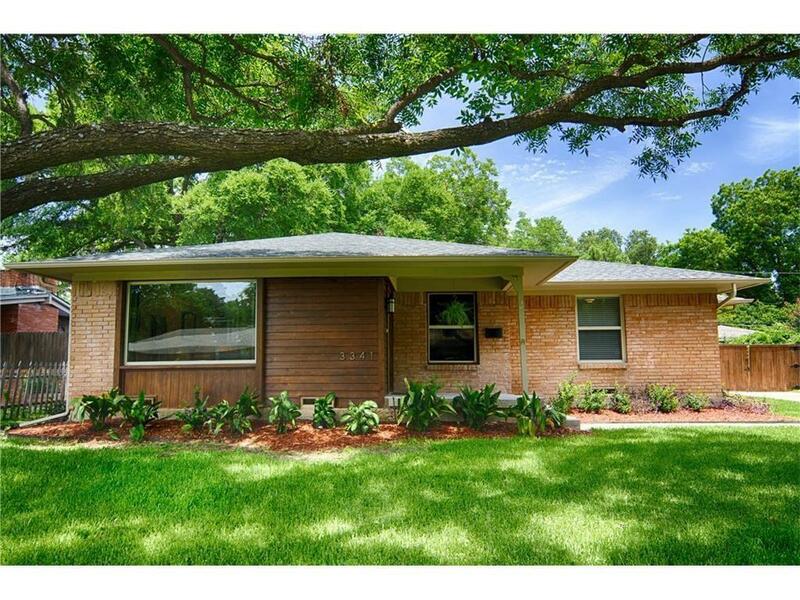 Completely renovated Mid-Century with Classic Touches! Pier & Beam 3 Bedroom, 2 Bath with 2 Living Areas. 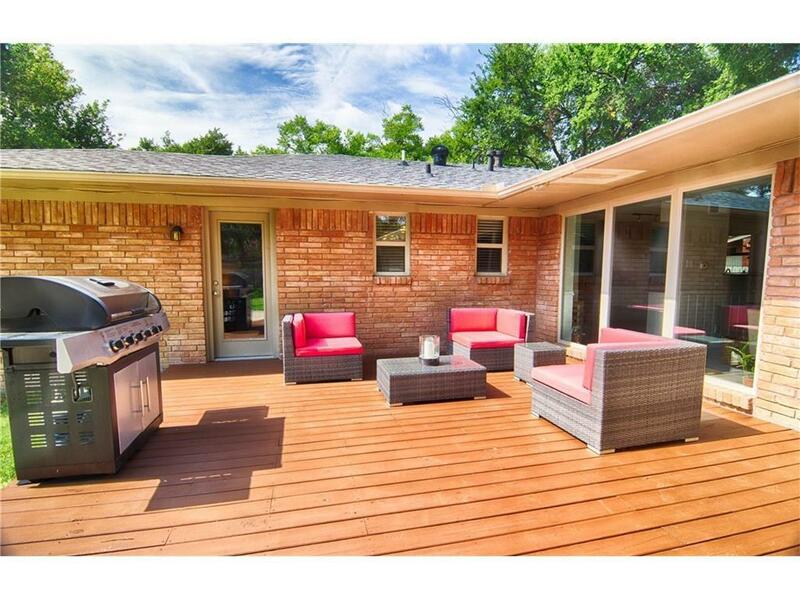 Fully renovated Master Bath & Kitchen; newly built outdoor deck with access to living area & master. 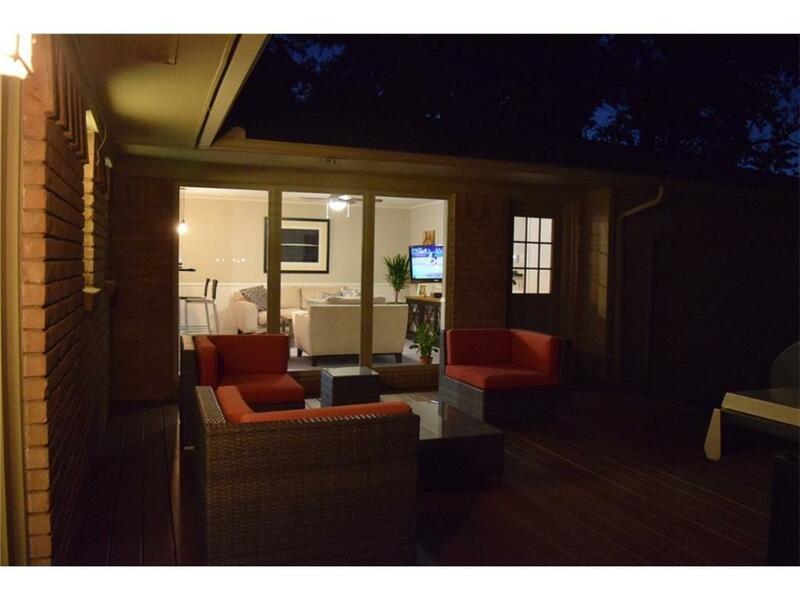 Home has two living areas: one with a movie theatre window looking towards an expansive lawn & towering pecan tree. The other living area shares an open plan with the kitchen & has access to a large outdoor deck perfect for entertaining! Gorgeous master bedroom with access to deck & backyard. 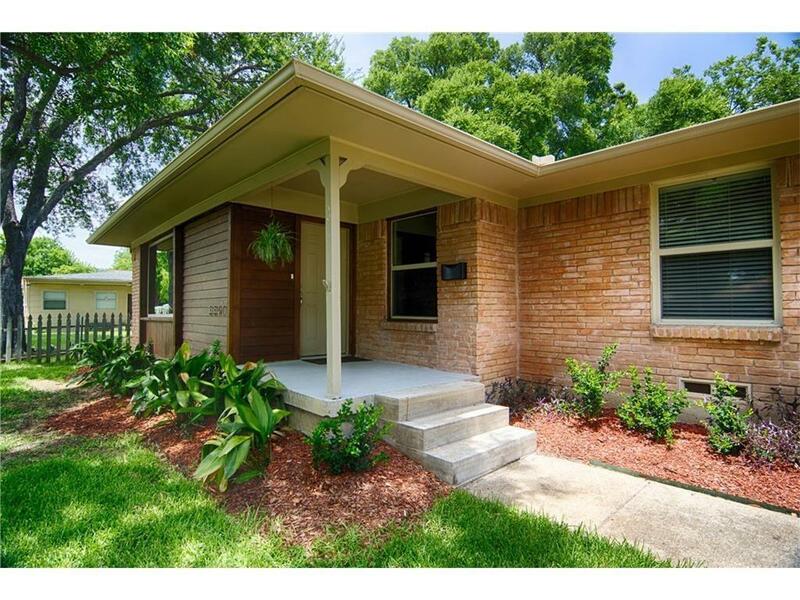 Offered by David Brown of David Christopher & Associates.